Flowers standing tall like soldiers guarding a castle. Burgandy and orange tulips, like plums on a tree. 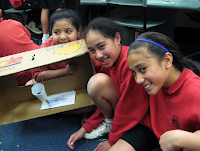 Last week in assembly we got a Korero to remember. The Korero was "KEEP IT REALLY REAL". 1. Tonja is one of the first person because in the cross country she ran by herself because the other times in cross country she ran with a teacher. 2. Brendan is one of the second people because he wanted to go to the Cross Country but he had go to the hospital and so what he did was he ran up and down the hospital just to participate in the Cross Country. 3. Leoden was one of the third person because he never stopped in the cross country and kept on running to the end so he was one that kept it very strong. 4. Ngaina was one fourth because she had done a very good job in Cross Country because she had a very positive attitude after she had finished the race. 5. Last but not the least was Ashley because she had been training really hard for Cross Country and because she had ran after school to places. 6. And last was Dillion. So have you been keeping it really real? feeling the warmness on his fur. Marven was lasts weeks Duffy winner for determination and perseverance in Cross Country. The Top Blogs Of Week 6! If you like reading fairytales, you're in luck Ala has rewritten her own Hansel and Gretel. 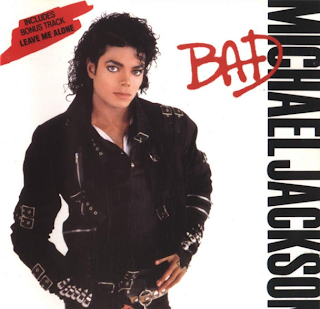 Matthew has also written about Micheal Jackson, The King Of Pop. We hope that you will enjoy these posts. 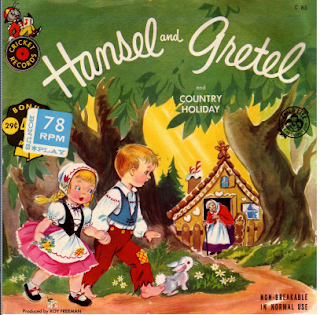 were Hansel and Gretel.One day a famine hit. After the famine hit they became really really poor and only had enough food for a couple of days.But one night in their dimly-lit cottage the malicious stepmother came up with an evil plan,clutching each other Hansel and Gretal over heard whisperings from the kitchen.The cruel stepmother said in a growling voice,"Tomorrow at sunrise we will take Hansel and Gretal to the enchanted forest and abandon them for ever, hahahaha! "she said. Gretal started to cry and they started to tremble with fear.The father felt shame and remorseful because he couldn't stand up for him self. In the dark moon-lit night, Hansel jumped out of his bedroom saying,"Ouch Ow"as he walked on the stoned footpath. He hastily gathered shiny white pebbles and heard a cackled sound,"Who's there?" Thank you to the website for this photo. This is a small part of the story "Hansel and Gretel"retold by Room 15. We have been learning new vocabulary and ways to make our sentences and paragraphs more interesting for a reader. We used what we had been practising to write this together. She handed him a plateful of delectable and scrumptious sweets and pastries which Hansel was unable to resist. 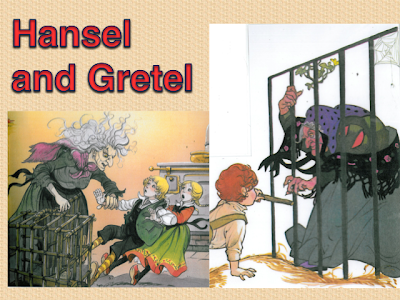 Some weeks later the hideous witch approached Hansel in the cage. With a sly grin spreading across her face she snarled, “Hold out your finger you little rat-faced weasel to show me how fat you’ve become.” But despite quivering with fear Hansel had come up with a cunning and clever plan. He held out a scrawny chicken bone to show her knowing that she was gullible and had failing eyesight. 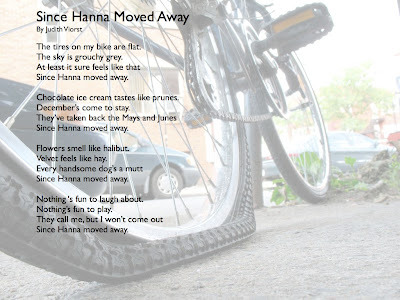 Our poem for this week is one written by Judith Viorst titled "Since Hanna Went Away"
You are also able to share what you have created on your blog by copying and pasting the scripting. Why don't you have a go. Just click on the photo then go to "New Piclit with this photo" then from there you can start creating or can change the photo then start creating. On Wednesday at eleven o clock the under10s and over10 soccer team went to Dunkirk park to play for the zone soccer. They had lots of fun playing soccer unfortunately they did not win the whole of their soccer games but at least they had fun. The hardest team for the under 10 were Tamaki Primary. The next friday the school had an assembly and when the soccer team's went up on stage Matthew got the player of the day certificate and for the overs it was Jonty. That day they played very good and they worked hard thats how they got player of the day. As I walked into the assembly hall it was like I had stepped into a fairytale book. I saw all the teachers dressed up in fairytale costumes, I was getting confused. The person I was most shocked at was Mrs Nua she was dressed as a sympathetic fairy godmother with a wand as well. Suddenly Mr Burt came walking in and yelled out"Has anyone seen my beautiful princess"? All the kids replied back"NO". He was holding a glass cup pretending it was the glass slipper and was dressed in a green and white funny costume with white and black shoes. He told all the teachers to come on the stage. The teacher I loved the best was Ms Vaafusuaga she was dressed as Puss in boots . She had boots, hat and was dressed in black. She looked cool. It was amazing she even spoke the kind of language that Puss in boots spoke. My next favourite teacher was Mrs Nua she was really pretty, she had a fabulous and beautiful dress and her hair actually matched her clothes. She had a wand and she looked magical and mysterious. It was an awesome immersion assembly, one I would never forget. I feel very happy about this terms topic 'The Art in Storytelling'. It is really cool that we are learning about fairy tales more and more. I love it. The extension group were lucky enough to have a video conference with a well known New Zealand geologist the other day. The were able to ask many questions about earthquakes and found out a lot of information. They wrote about their experience on their blogs. Here is Selena's recount. In the morning the whole extension class had a video conference with a famous Geologist named Hamish Campbell. We were talking to him about the earthquake that happened in Fiordland this year. To prepare for our conference with Hamish Campbell, we made Seismometer. He told us that it happened at 9pm and it was on the 16th of July. On the north island the Pacific plate was going underneath the Australian plate , but on the south island the Australian plate was heading underneath the Pacific Plate. It lasted 30 seconds and no one was killed, but it was measured by a Seismometer and it measured 7.6 in magnitude , the biggest earthquake worldwide in 80 years. Speaking of earthquakes I am going to tell you about an earthquake that happened in China in the city of Tangshan in the year of 1976. It lasted 15 seconds and it killed 242,000 and around 50, 000 people were injured. It was recorded as 7.8 magnitude. The reason that so many people die in earthquakes is because they are really dangerous because they happen so fast and they do not have warnings like for e.g Volcanoes , and Tornadoes. Other kinds of disasters have warnings. The facts that I mostly liked was when Hamish Campbell told us that in the earthquake was felt in New Plymouth. Another fact that I want you to know about is that the Plates that are covering New Zealand are not in a circle shape they are in any different shape. 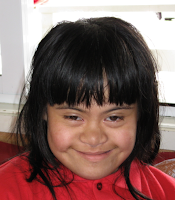 Last term we were learning about Dinosaurs and Joan Wiffen was part of our important project but just today Hamish just told us that she passed away. She passed away on Tuesday at the Hastings Hospital. Thank you to Diana Grace and the Te Papa Museum. Huge thanks to Hamish Campbell. Seismometer: A Seismometer is a instrument that records the intensity of an earthquake. Firstly you might want to go Angela's blog, she has been writing about how she loves to go to church. Maybe you might like to share your thoughts with her. At church I love learning about God he is the one special person that gave me this day to live he gave me a lovely spirit. He heels a lot people so does his his son Jesus. God was the one that made this beautiful world for us. Come and join me so we can be a follower of God. 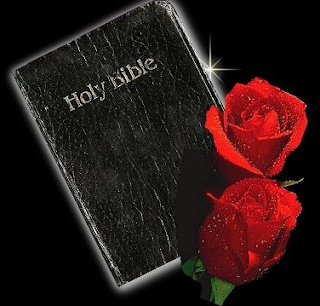 I love praying and talking to God, some priest say that the answer to your prayer is in the bible.The bible tells us about the history back when Jesus was alive. We also learn about the bible in CRE Mrs Clark runs ir for us. If you want to find more information don't go on the internet go and read the bible that would be a fantastic thing to do. Don't forget to visit my blog agian Thank You. Thank you very much for this beautiful photo. earthquake/During an earthquake/And after an earthquake. Well first of all before an earthquake get ready and hold on to something so that when the earthquake comes you know what to do. on tight such as a table , your bed and all other stuff. hospital. Turn off any fire,gas or any fire equipment. This is Joshua reporting for safety.